The US president is spilling secrets all over the globe, it seems. 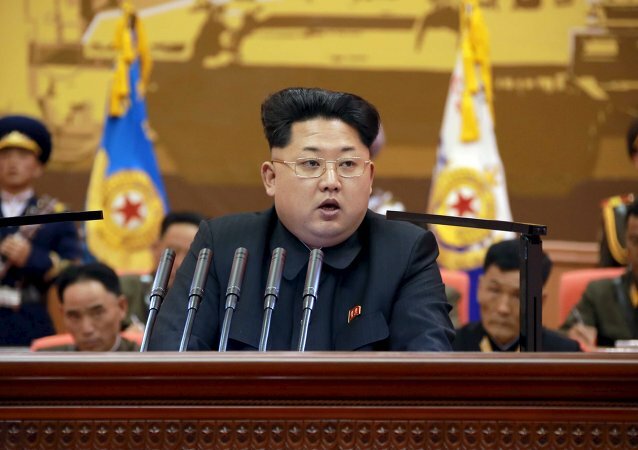 Defense Intelligence Agency Director Lt. Gen. Vincent Stewart told a Tuesday Senate hearing that if North Korea’s weapons development isn’t reigned in it will continue down an “inevitable” path toward finalizing a nuclear-armed missile capable of reaching the US mainland. The Chinese ambassador to the United Nations Liu Zeyi urged the United States, Japan and South Korea to start a dialogue with North Korea. 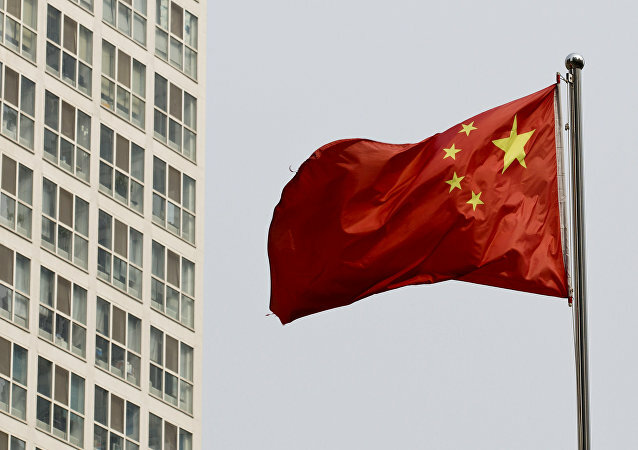 China's Credit Rating Downgraded But Is There Any Imminent Risk to Its Economy? Moody's Investors Service on Wednesday downgraded China's credit rating for the first time in nearly 30 years. In a statement, the rating agency said that it expects the financial strength of the economy to erode in coming years as growth slows and debt continues to rise. Sputnik Radio spoke to economist Vishnu Varathan in an interview about this. At least two people were killed and one police officer was injured on Wednesday in a twin explosion that hit a bus stop in the eastern part of the Indonesian capital, media reported. 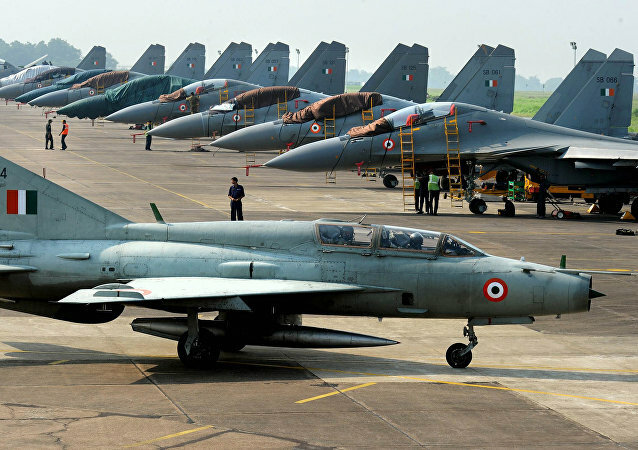 Authorities in India have failed to locate the Sukhoi-30MKI jet of the Indian Air Force (IAF) which went missing since Tuesday morning. It is being said that weather conditions are hampering search and rescue operations. A day after US electric carmaker Tesla’s CEO Elon Musk expressed his difficulty in setting up a plant in India due to investment regulations, the Indian government has said that there are no local sourcing terms for investment as tweeted by Musk. 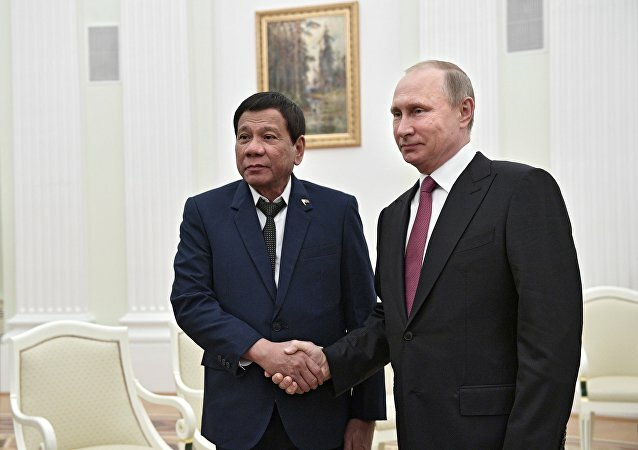 The Philippines President Rodrigo Duterte arrived in Moscow to meet with Vladimir Putin to expand partnership and ask for assistance in arms procurement. Sputnik Radio spoke with expert Dmitry Ofitserov-Belsky in an interview about how Russia should react to such a request. 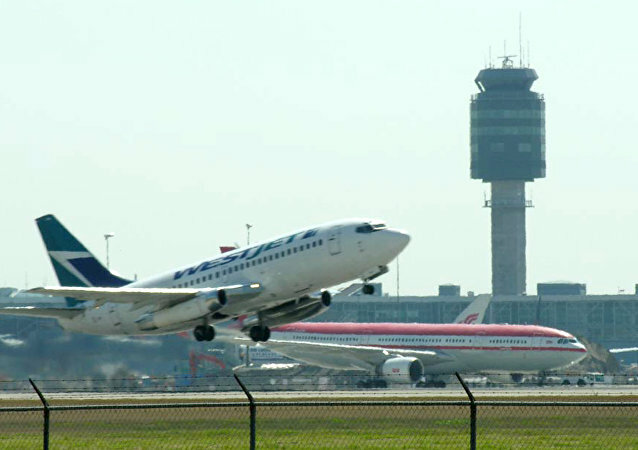 The Canadian High Commissioner to India has expressed regret that an Indian national was denied entry into Canada despite having a valid visa. Bahubali: The Conclusion or Bahubali 2, India’s highest-grossing movie ever, is set to hit theatres in China as early as July. Bahubali, which has already broken the box-office collection records of Aamir Khan’s Dangal in India, now wants to repeat that in China. 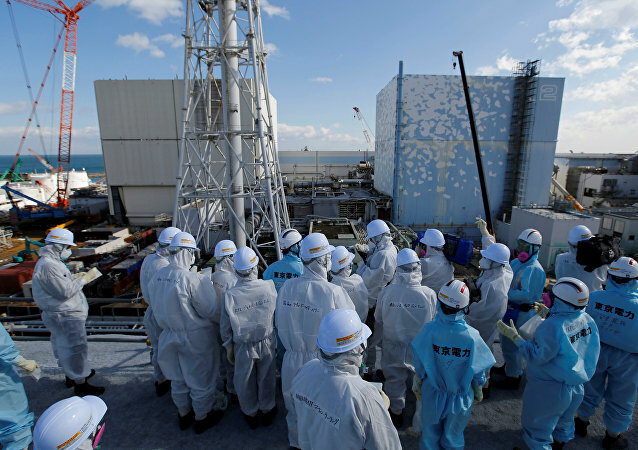 Former executives of the TEPCO company, which operated the Fukushima Daiichi nuclear power plant (NPP) will come up for trial on June 30 for the 2011 nuclear disaster, local media reported on Wednesday. The Indian Army Major, who had tied a man to a jeep in Kashmir purportedly as a shield against stone-pelters, has been awarded by the Army for his “sustained efforts” in counter-insurgency operations. 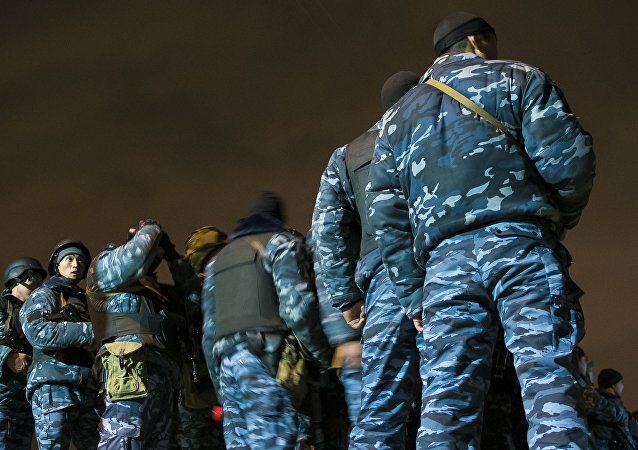 Kyrgyz security services have neutralized a suspicious item near the National Philharmonic Hall in the country’s capital city of Bishkek that turned out to be a fake bomb, a spokesperson for the Kyrgyz National Security Committee (NSC) told Sputnik on Wednesday. The US Army has awarded a multimillion contract to provide more training and mentoring for the Afghan Security Forces. On Wednesday, Moody’s Investors Service downgraded China's long-term local and foreign currency issuer ratings to A1 from the previous Aa3 level, citing the country's rising debt and slowing growth of its economy. Philippine President Rodrigo Duterte said on Wednesday that martial law that he imposed in the southern province of Mindanao could last up to a year. Google’s deep learning go program AlphaGo has defeated the number one ranked go player in the world in the first game of a best-of-three series, surpassing human skill at the game far quicker than many experts anticipated. President Donald Trump's 2018 budget requests over $700 million for Afghanistan Air Force program, the White House proposal revealed on Tuesday. In an era of increased cooperation among the countries comprising southeast and central Asia, Myanmar has joined with China to stage a series of unprecedented naval drills.